On October 23, Deputy Director Jackson Marshall received the Governor's Award for Excellence in Outstanding State Government Service! "I've never met a more dedicated state employee than Jackson," said Ken Howard, Director of the North Caorlina Museum of History. "Without a doubt, I couldn't think of a better person to nominate for this award. He is most deserving." Marshall served as lead curator for the exhibit, North Carolina & World War I, and his vision and knowledge played a key factor in it becoming the most-visited, temporary exhibit in the history of the museum. 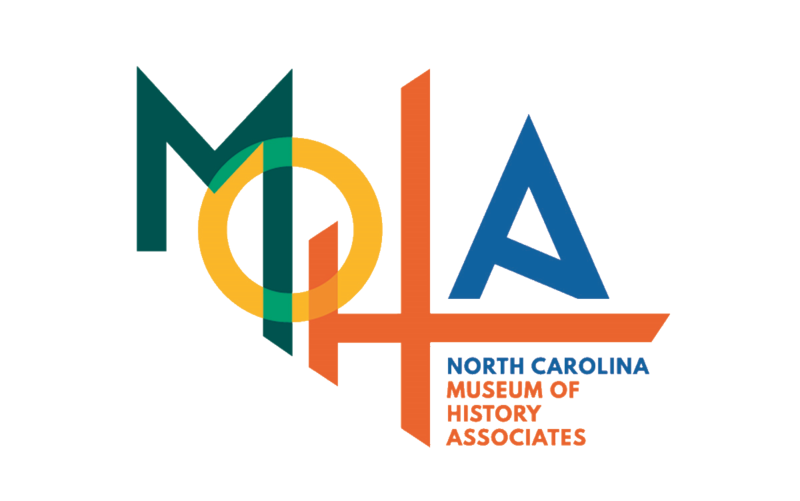 The exhibit has gone on to win several awards, including the Southeastern Museums Conference (SEMC) Silver Award for Outstanding Exhibitions, as well as North Carolina Museums Council's Award of Excellence! "I'm surprised that I was even nominated for it and I'm humbled that I received it," said Marshall. "This is not my project; this is a museum project. A tremendous staff put together this exhibition. So while I'm receiving the award, I really see it more as something to honor the veterans of World War I." "It brings them the recognition that they deserve."